MHF series RF slip ring,SMA rotary joint could support 1 channel RF/High Frequency transmitting when rotating 360° with N-connector or SMA connector. They are great solutions for keeping coaxial cable from twisting when connected to a rotating device. Rotary joints for RF are used for commercial and military radar, land mobile radio communications, antenna applications and other radio applications. It can support maximum transfer rate 40GHz. 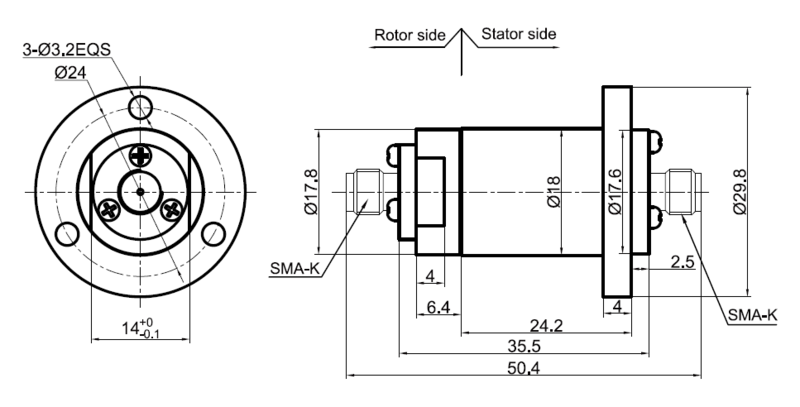 What is RF slip ring,SMA rotary joint? RF slip ring is a slip ring used to transfer RF signal from a stationary part to a rotating part, preserving and isolating the electrical connection. 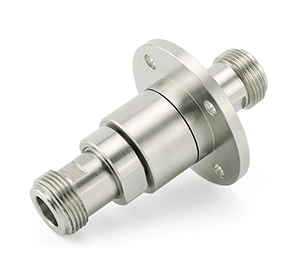 SMA rotary joint is a connector used to transfer RF signal(using SMA connector) from a stationary part to a rotating part, preserving and isolating the electrical connection when rotating 360°. Moflon offer standard RF slip ring,SMA rotary joint product lines grouped by function and feature exclusive contact technology selected for compatibility to each application's current, voltage, temperature, speed, and required service life. 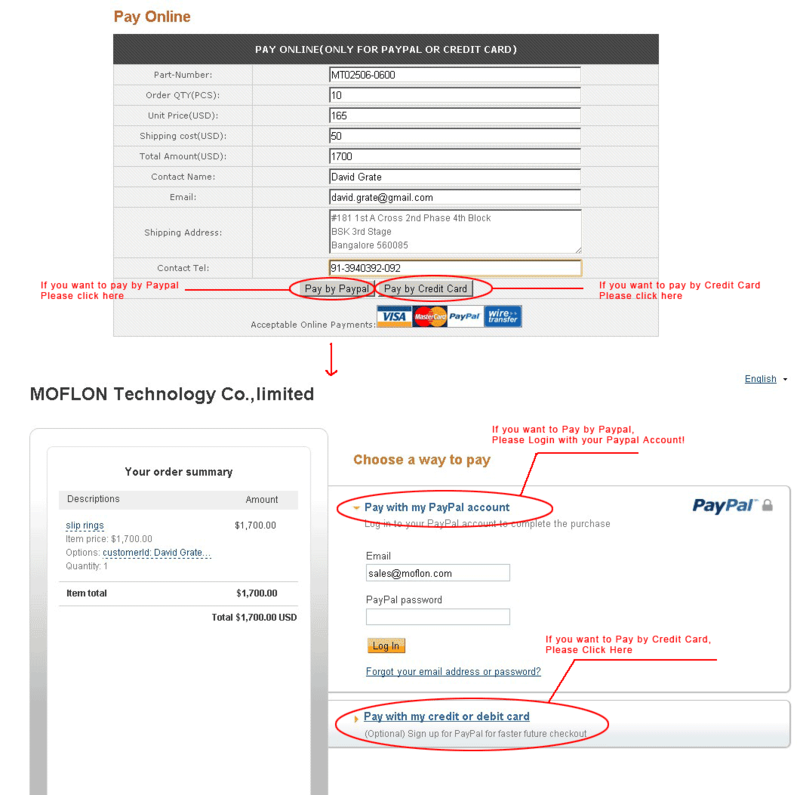 MOFLON supply build-on-request service base on MHF100 series, the delivery time of build-on-request is 2 weeks,and price is only 10%~30% more than the standard version. if order MHF100 with 65wires*signal,the model should be MHF100-S65.